This is a really�unique style of wire ...�add another dimension to your project. 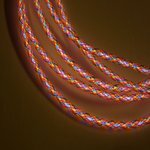 This 5.0mm EL wire has inter-woven lines of color which produce�an amazing�effect. The all new color blast EL Wire takes EL wire to whole new dimension. 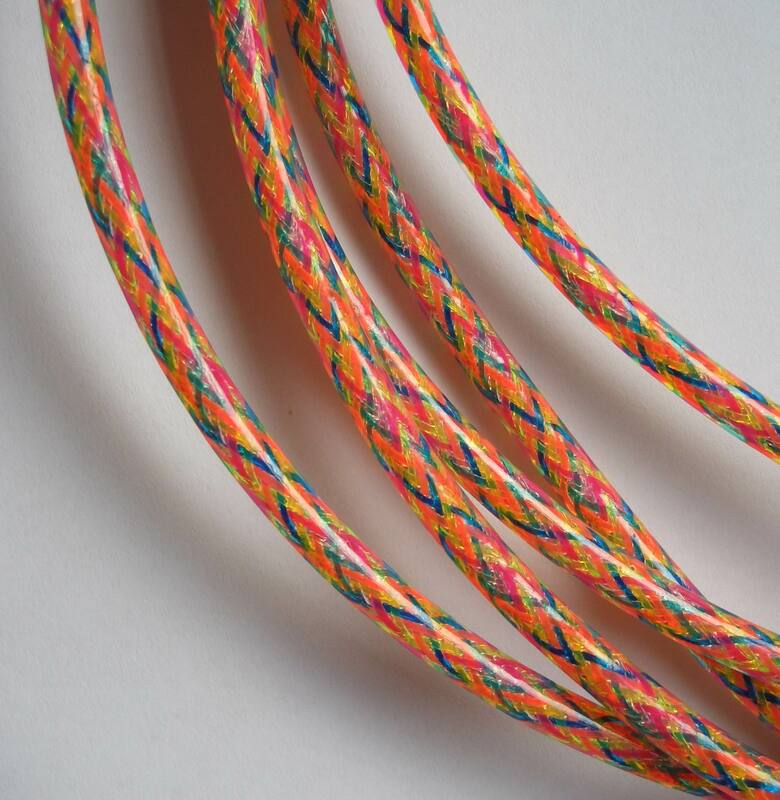 This 5.0mm EL wire has inter- woven lines of color producing a revolutionising effect that is sure to amaze you. A cool running, flexible, lightweight product that runs on a low power light source. The wire itself has a copper core coated with phosphor and plastic. Around that plastic coated core are two ultra thin wires, and the whole assembly is encased in a multi-colored plastic. EL Wire runs on an AC current at 400-4000hz, so you must attach it to an inverter or sequencer to make it light up. Inverters and sequencers run on 1.5-12 volts DC, so you can get one small enough to fit in the smallest space, or one large enough to light your entire car or business sign. There are a large variety of options available in EL Wire, inverters, and sequencers, so you can use EL Wire nearly anywhere.